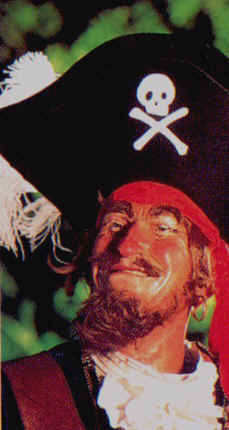 Pirates of the Caribbean opened March 18, 1967. It is a Wonderful boat ride into pirates and treasure. This is a must see attraction. yo ho yo ho, a pirates life for me! Same as above, but much longer.